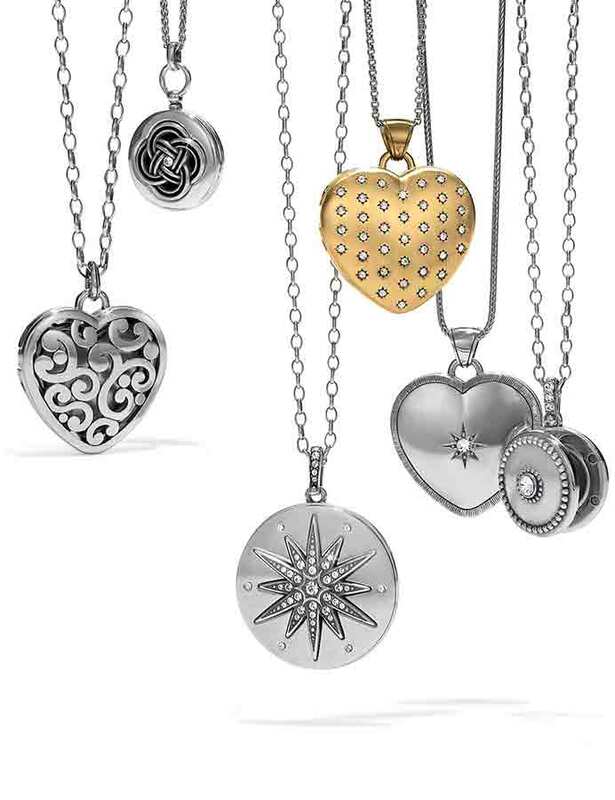 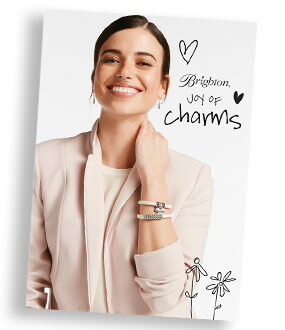 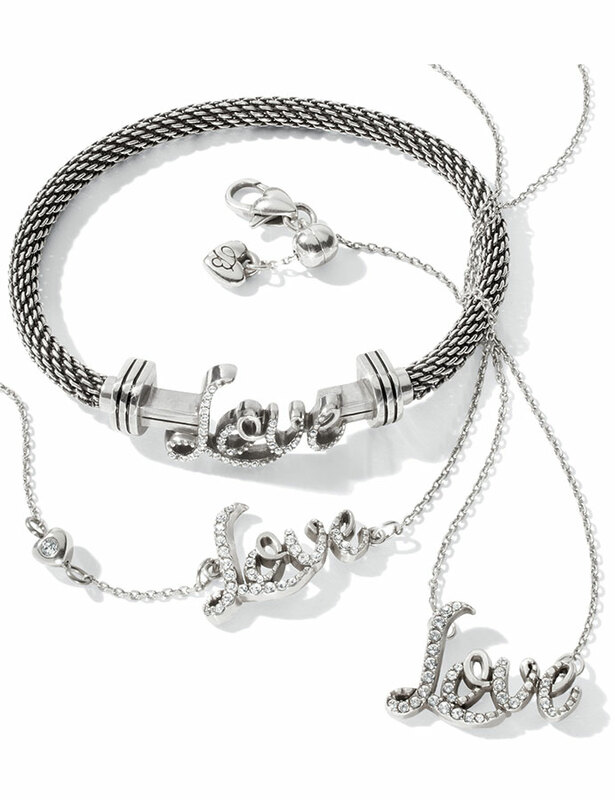 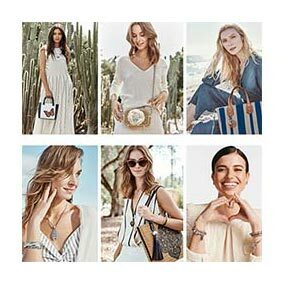 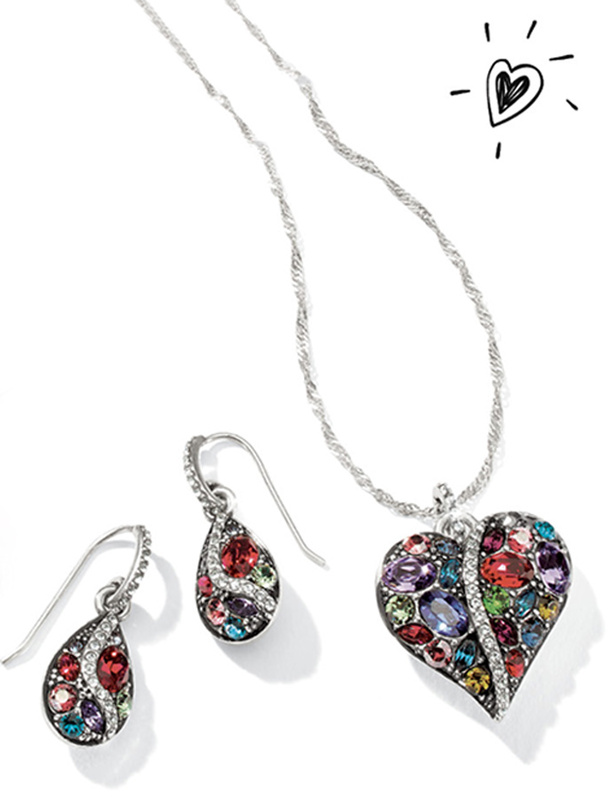 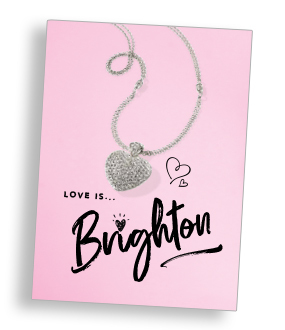 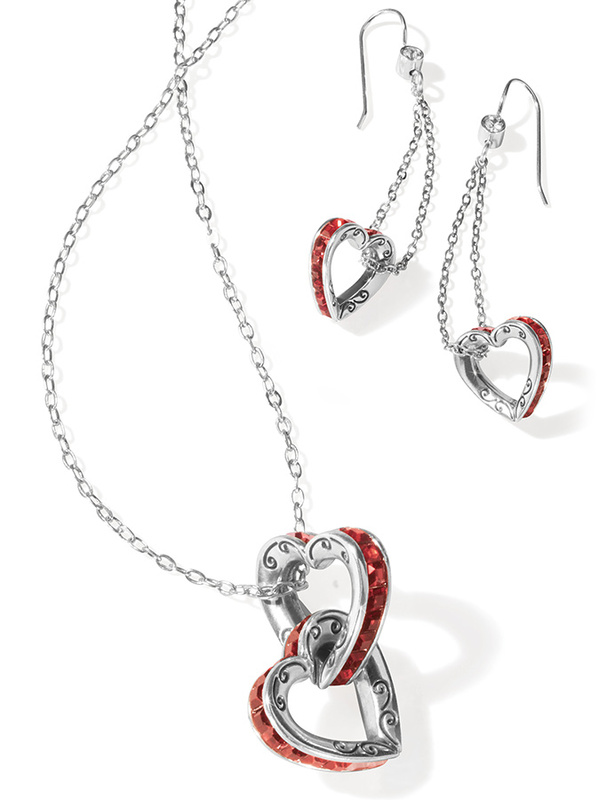 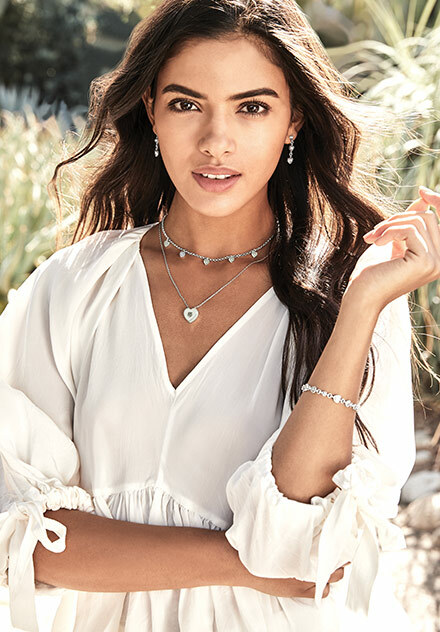 the gift shop Valentine's 2019 Gift Guide As the company known for beautiful heart jewelry and accessories, at Brighton we celebrate love all year long — not just on Valentine's Day. 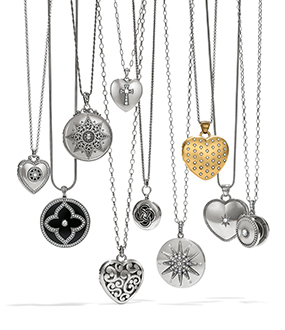 The beautiful products that our designers create and our artisans craft encompass every kind of love. 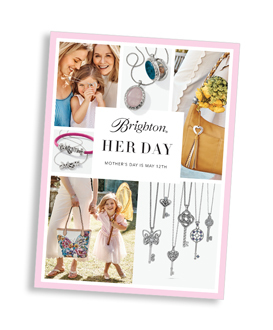 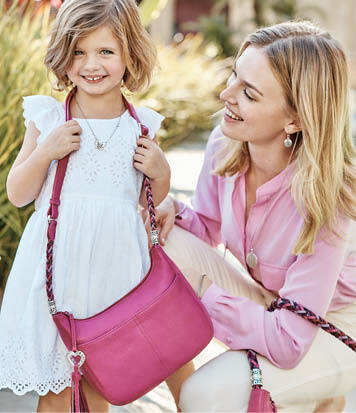 That's why you will find perfect presents for mothers, daughters, girlfriends, and of course — sweethearts! 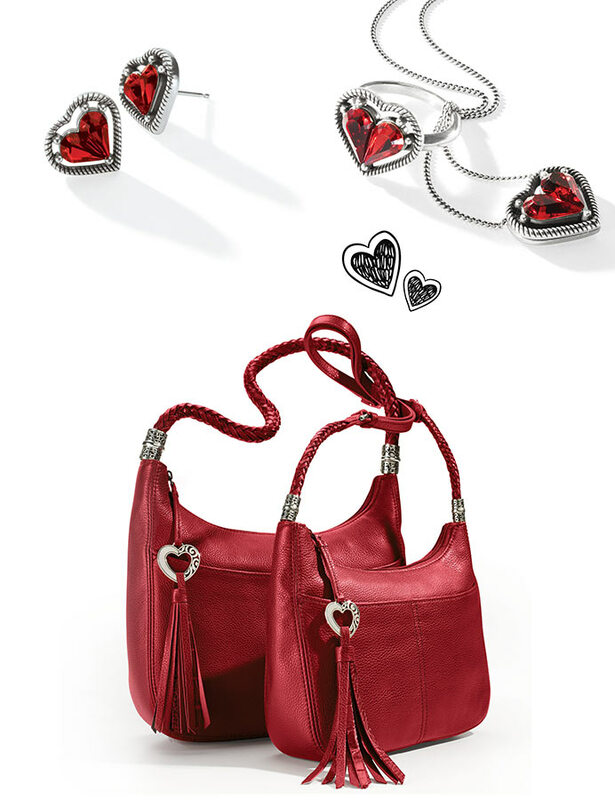 As you click through our gift guide, be sure to pick out a gift for yourself — after all, you'll need something to wear on that special date night, February 14th.